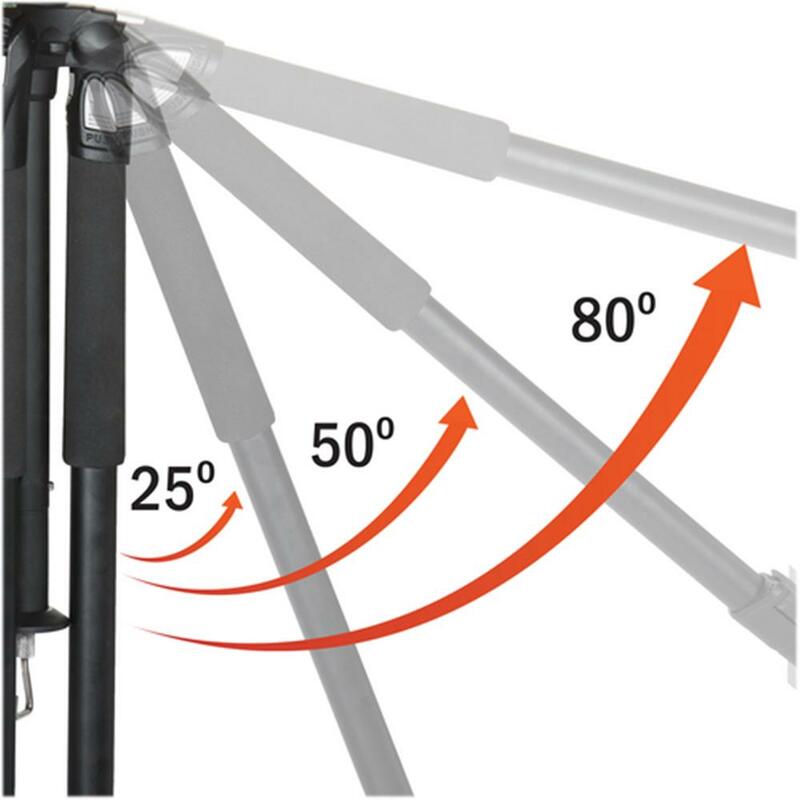 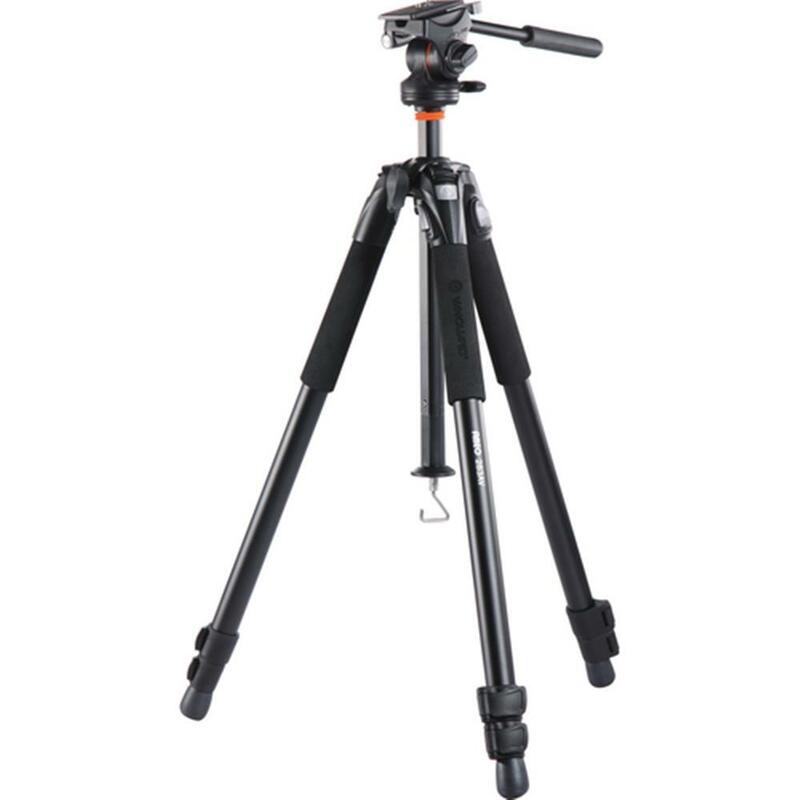 It's no wonder Abeo Series is one of our most anticipated professional tripods. 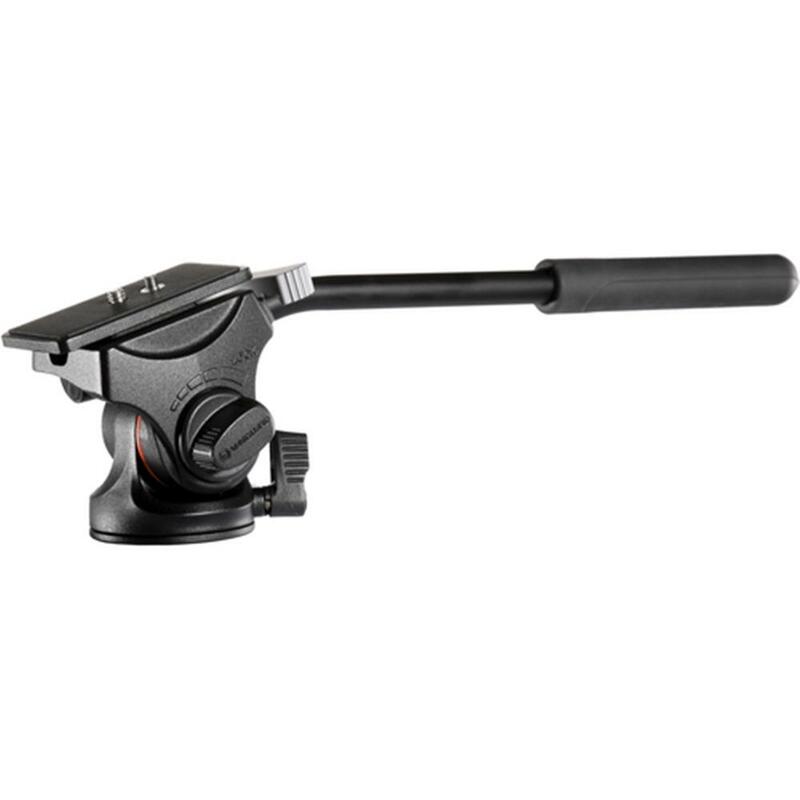 Whether you're shooting still or video or both, Abeo is built to support with unwavering reliability and stability thanks to premium magnesium die-cast construction. 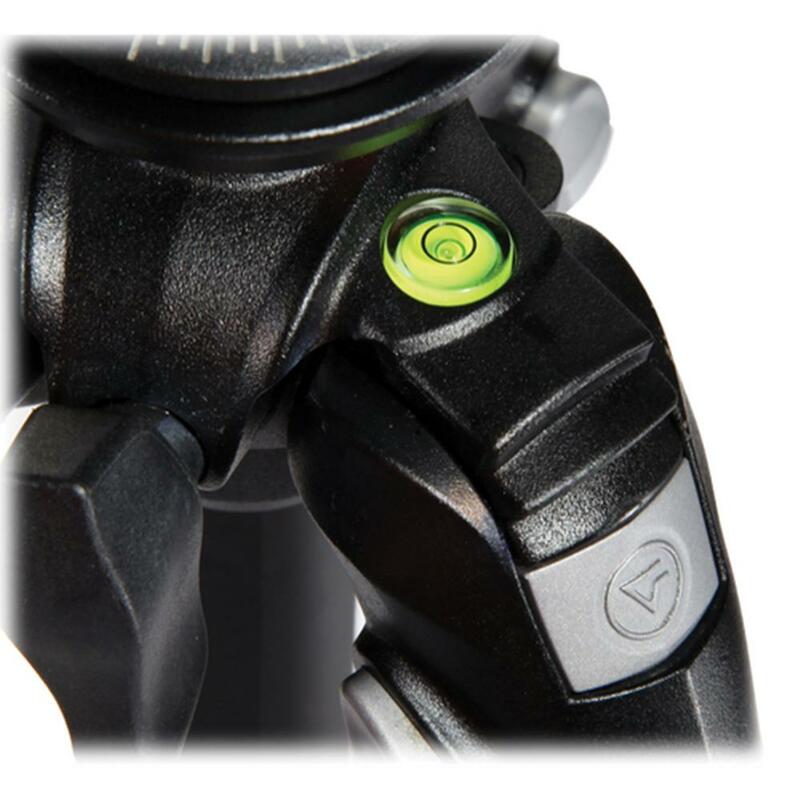 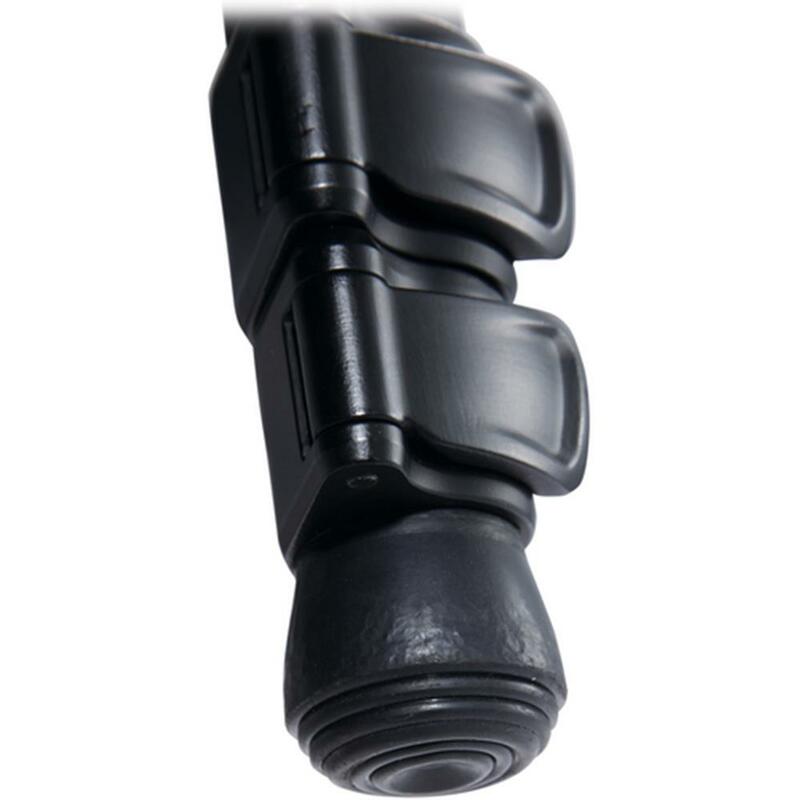 Its legs adjust to 25, 50 and 80-degree angles with an ergonomic release button ultra fast and securely. 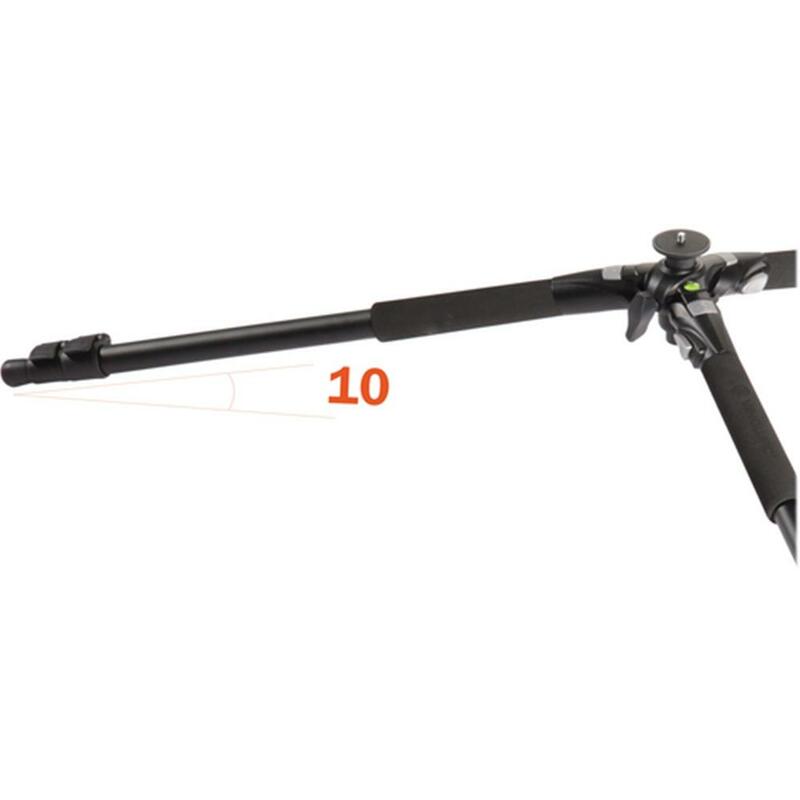 Quick-flip leg locks enable fast setup. 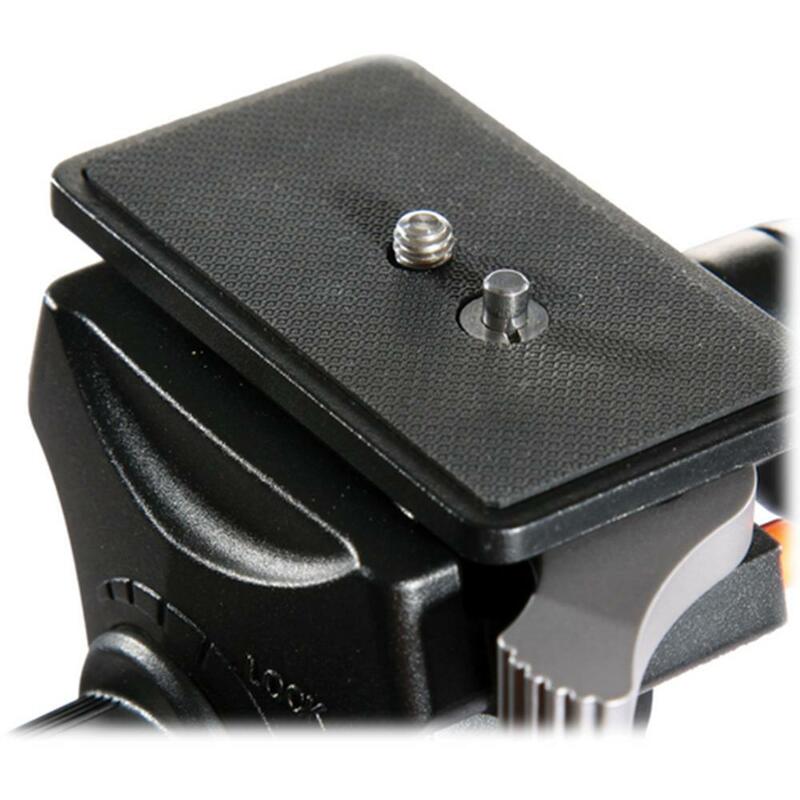 Abeo enables unique shots, too, with an easy-to-set-up low-angle adapter. 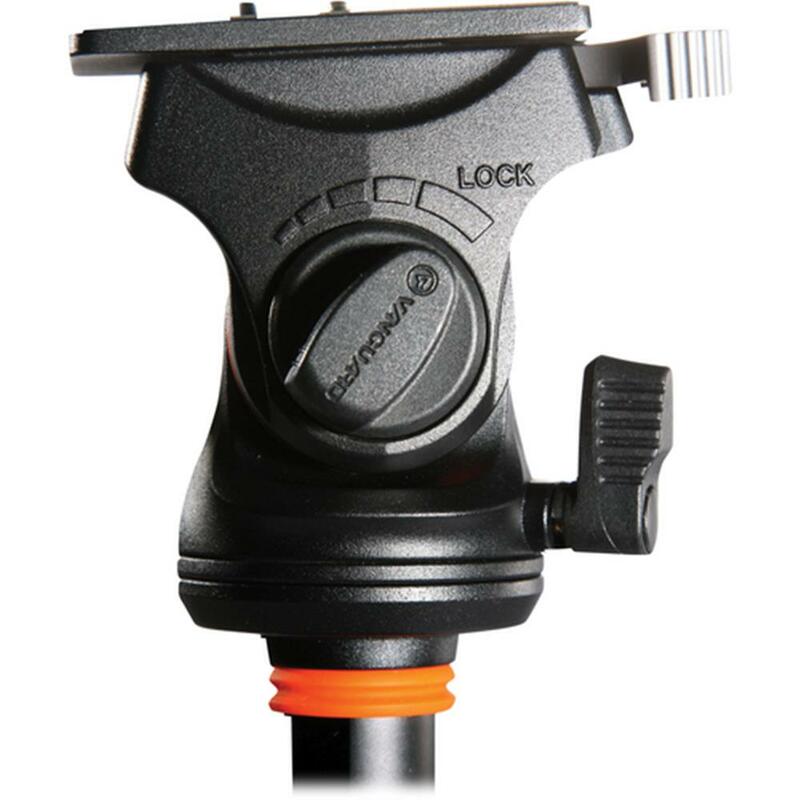 Abeo 283AV comes with PH114V smooth two-way pan head.